Sophie Goldsbury wrote a book for Aoibheann’s Pink Tie. It’s called “The Princess Who Lost Her Manners”. The book costs just €11 and 90% of proceeds of the sale of the book goes to Aoibheann’s Pink Tie. It is a 32 page picture book aimed at children aged 3-6 years of age – plenty of boys have enjoyed this book too so don’t be fooled by the name. The aim is to try and teach the children about the importance of using their manners. If you would like to buy the book, simply contact Sophie (details below) – Payment via PayPal or Bank Transfer, easy peasy! 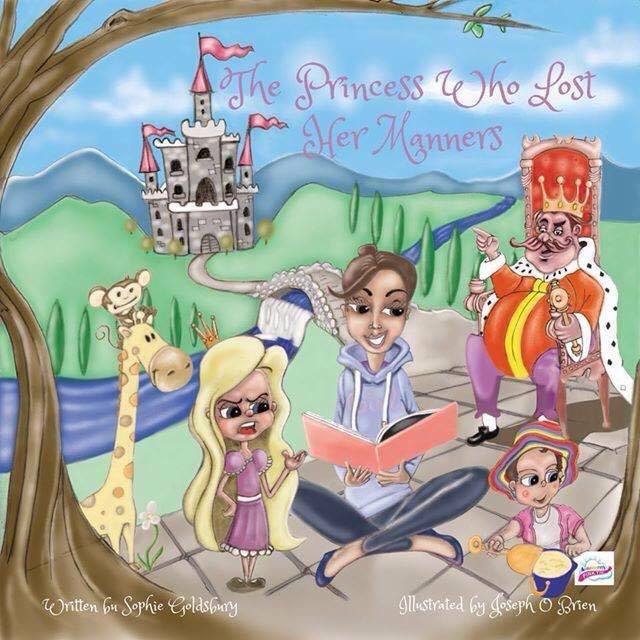 Click here to visit the “The Princess Who Lost Her Manners” Facebook page.